Use of medicinal herbs to treat various sicknesses, diseases and conditions are slowly becoming famous all over the world. This is because of some reasons including the safety associated with natural herbs and their effectiveness. Among the common herbs that are in use today is kratom, which comes in various strains for different purposes. How are kratom strains different? 1 How are kratom strains different? This classification depends on the color of the stem and vein of the leaf that is used to make the strain. The color is what determines the effect the kratom leaf will have on the user’s mind and body as it determines the chemical composition of the herb. The different strains contain various alkaloids, each producing its effects. The strain you will therefore select will depend on the symptoms you are experiencing. The red vein, for instance, is used for its calming effects. It will give you peace of mind and promote a feeling of well-being and optimism. It is also useful for people with sleeping problems such as insomnia. Physically, it will relax your body and help relieve pain as well as relax your muscles. The white vein kratom, on the other hand, is a stimulant and a definite mood enhancer. It works better than coffee when it comes to boosting alertness and concentration. The green vein kratom comes between the red and white strains. It is a mild energy booster, therefore, can be used to brighten up a person. Your preference and current situation will mainly determine the type of strain that is appropriate for you. 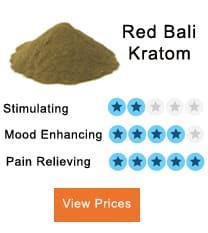 The red Bali is also the cheapest among other kratom strains. Its sedative effects can be used to ease pain relief, anxiety, stress, depression and anger issues among different situations. Its effects are however milder when compared to others strains. Even so, it should not be taken in high dosages as this might cause adverse side effects such as nausea, headaches, blurred vision, constipation, and diarrhea. Users have to follow the amount of dosage recommended for their weight, tolerance and other determining factors. This strain has the same alkaloids as those found in the tree from which caffeine is derived. This is the reasons why it produces instant stimulation to the brain. It will also stabilize your metabolic rate to allow faster digestion of foods and absorption of nutrients. It can relieve constipation and flush out toxins from the body. Its dosage should however not exceed 5.5 grams. Beginners should start with 1.5 grams and increase dosage gradually. Excess dosage can cause dizziness, nausea, increased sedation, and itchiness. Users need to start with the lowest possible dose, and then you can increase the dosage gradually. This is because a good quality of Induced Indo is 20 times more potent than the regular kratom strain. You can start with a dose lower than one gram to prevent adverse side effects. This is a kratom strain that offers an exciting mix of benefits that are hard to find in other strains. While different strains provide pain relief, mental stimulation and mood enhancement, super green Malay offers all these benefits in moderate to high levels. For this reason, it is quite popular. Only a minimum amount of super green Malay is needed to yield the best results such as a boost in energy levels, strengthening of the body and brain, improved focus and better concentration. It also works against all types of pain, reduces stress levels and cures insomnia. Since its effects are very high, it should be taken in small doses of not more than 3 grams for adults. Beginners can start with 1 gram or less. The recommended dosage is 1 gram or less when mixed with powdered leaf. This is the latest kratom strain to appear in the global market. It is liquid based and one of the most potent strains for experienced users. It is also the most convenient when it comes to ingestion. 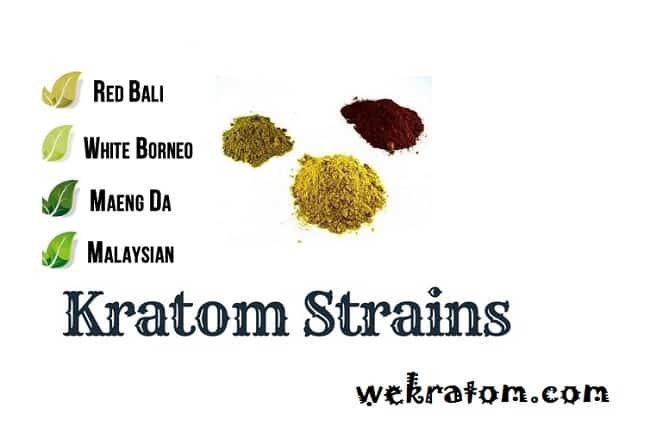 The strain is a kratom herb that has been turned into liquid. As a result, its organic contents are more concentrated, and this means higher potency and density. Its effects are similar to what you get with other strains, but you will require a lower dosage to attain the same results. Its ideal dose is two drops. I have been quite keen on how to use Kratom and stuck on choosing the best strain, but alas! Here it is. I am glad I found this site. This blog has been helpful and has guided me on how to choose the best Kratom product according to my needs. I am Very impressed. Thank you so much for the beautiful compliment Jacking am glad I helped. You were quite keen on using Kratom for medicinal purposes? Can it be used for any other purpose if I may ask? Yes, you can use it for recreational purposes too!! Apart from fighting fatigue and pain what is its other purpose? What i got is, kratom is a mild stimulant and has functions similar to that of cocaine. It is a sedative. Agreed! Yes, always follow the instructions in your package and don’t increase the dosage. : I have heard that it is necessary to check with authorities whether Kratom is legal in your area before purchasing it. yes, it is a must you enquire before purchasing the product. Why is Kratom considered a medicine? Jacking, because it provides pain relief and is more effective than most of the painkillers. 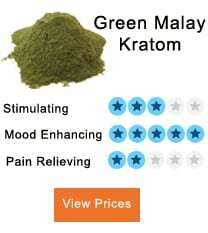 Which are the best Kratom strains for pain relief that you would recommend? 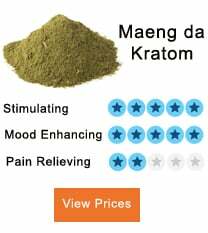 I would recommend Malaysian Kratom, Maeng Da Kratom, and Bali Kratom for pain relief. How is Kratom an energy booster? how can be you so sure? It is a stimulant and fights fatigue. It helps fight the feelings of overexertion. BarcalayWhat combo of Kratom strains are best to be used as an energy booster? What is the best strain/dosage to get to quit smoking cigarettes?